Most of us try to keep our hearts thankful every day, but it’s not always easy. Do you ever find yourself frustrated because you keep thinking about a hurtful situation or a tragic event in your life? As humans, we tend to replay an event over and over in our mind. Unfortunately we usually end up dwelling on the negative traits of someone or some situation that hurt us. It seems much safer than really asking ourselves how we got to this situation. We’ve learned the blame game all our lives. 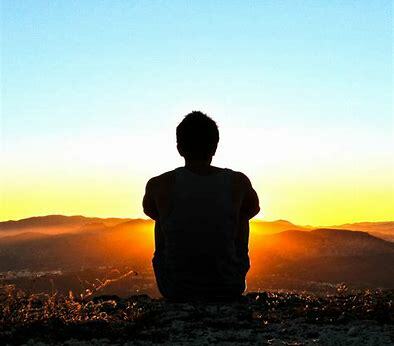 But, in reality, if someone else or some group of people are always to blame for happenings in our lives, we have inadvertently given away any hope to make a change! I was reading a passage Adyashanti wrote on this topic. He had such a spectacular way of helping me experience the wisdom of looking within instead of attempting to lay blame anywhere. The purpose of listening within is NOT to initiate blame for myself for that accomplishes nothing. In fact I have experienced how doing that only compounds the problem. I struggled with this feeling when I was very sick in 2006. First I blamed everyone and everything through situations of stress leading up to my rapid decline and leading to needing 4 different doctors and Mayo Clinic to help figure out what was wrong! I spent time replaying those scenarios in my head and always ended with, “why me” ?? Then I began to blame myself. That only brought in more sorrow. And of course the outcome was predictable. It didn’t change anything! 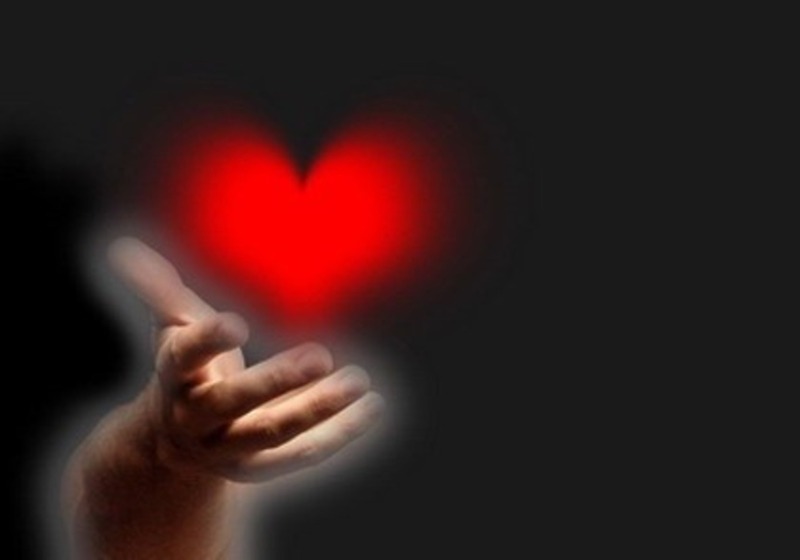 It was only when my connection with spirit catapulted me into action that I experienced the unbelievable power of love that existed in my heart all along. Our connection with God’s unconditional love has been with us since birth and will remain with us as a soul always. Instead of looking back or predicting future doom and gloom, I began to find what was right in my life. I didn’t actually recognize this at the time. But I was being guided to make better decisions rather than adding one more medicine to a rapidly growing list that I was already taking. But, along with changes for my body, I began sending a LOVE statement to each and every part of me, bringing healing. I began a daily practice of waking up and giving thanks for everything that was right in my life. 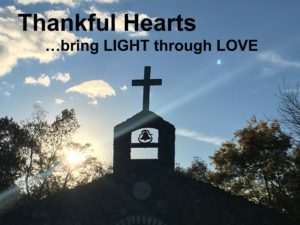 Now in the present moment, at this time in my life, I realize that I was activating my heart to give love and compassion to myself and others in the way that I had experienced God’s love during my NDE! I began the journey which brought about my healing. It took time, there was not an instantaneous miracle. But, I view my journey to wellness to be just that, a beautiful miracle. That story is complete in our book, The Light GAP: God’s Amazing Presence. In my life now, 2019, I know that every day during my meditations I activate my heart to recognize the beautiful love that exists in the people I meet every day. It’s a freeing and beautiful moment because now I have room in my mind to create a plan for a great day. I can reflect on how I will make positive changes in my daily thoughts. I take responsibility for myself and how I got to the place I am today. This has been activated by gratitude for what is awesome and beautiful in my life! I can admit angst over difficult situations around me, but activate action instead of placing blame on myself or anyone else. A daily gratitude practice is that powerful! We came to this life for the lessons to help our soul grow. What a better way to reduce our suffering, anxiety or depression than through gratitude! 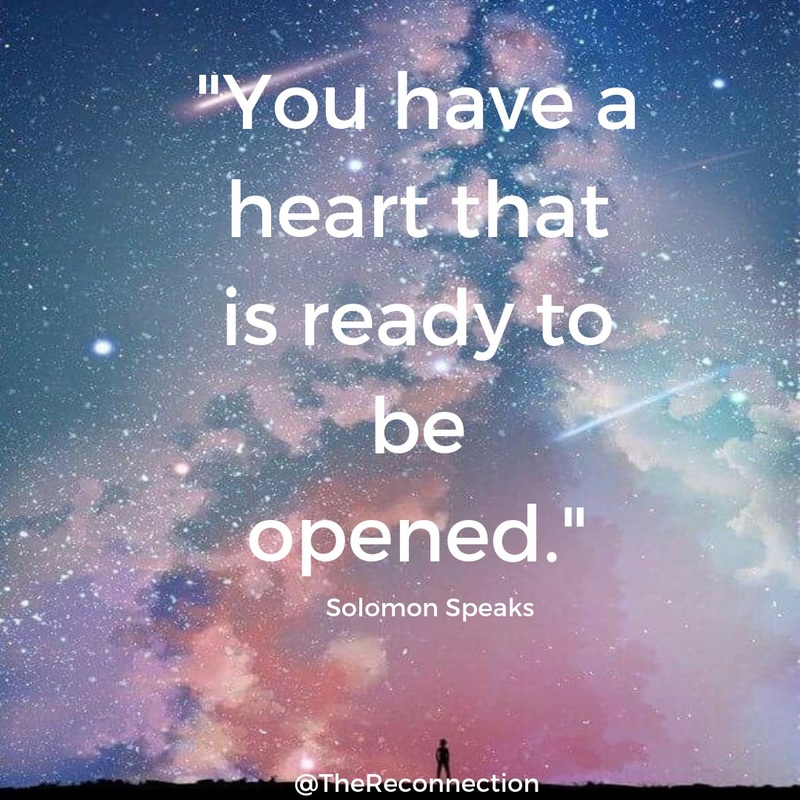 That spark of joy is waiting to be activated by your own heart. Gratitude takes you to that peace that lies within. And, the peace that lies within can be activated by gratitude. 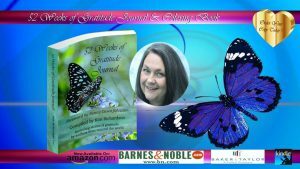 In December of 2018, Ginger Adams’ story of sharing was published in a beautiful book I would love to share with you today! 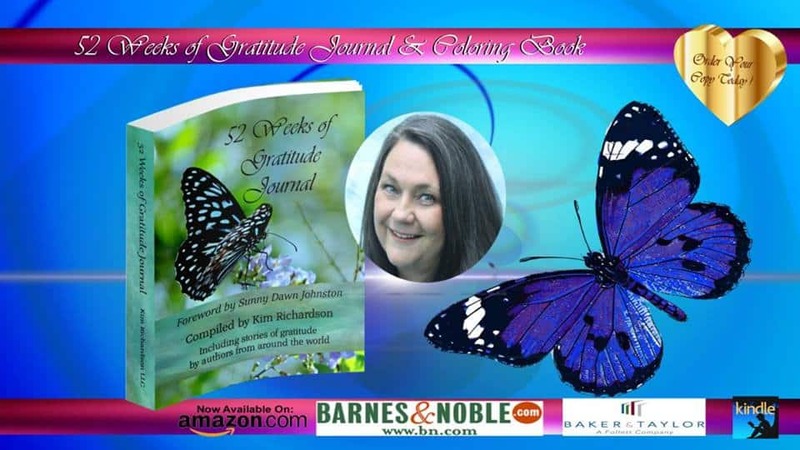 She is one out of many authors from around the world who have written stories of gratitude. It is called 52 Weeks of Gratitude Journal. 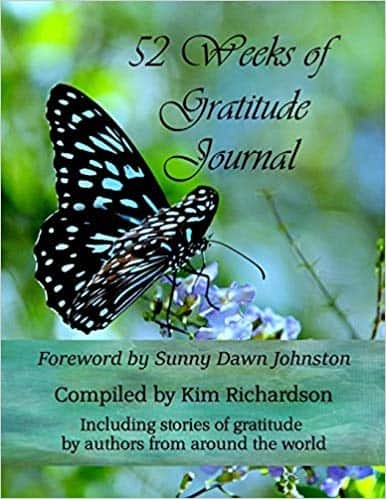 It is compiled by Kim Richardson with a forward written by Sunny Dawn Johnston. When I first began reading this book, I was reading incredible stories and yet not using the book as it was designed. Now, I am going back weekly and not only re-reading powerful stories, but I’m recording in this journal my own thoughts of gratitude for everything present that week. It is so enriching in our lives as we realize that gratitude not only activates our heart, it changes our daily lives. It can be powerful as it brings in more to be thankful for in your life! 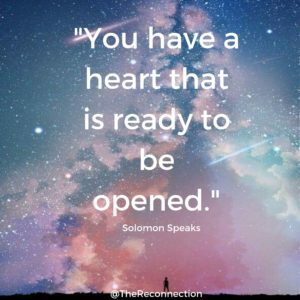 Your mind, activated by your heart is that powerful! 52 Weeks of Gratitude Journal is unique, it is beautiful, and it really can be life changing. Ginger is going the extra distance to help others in their own journey in life. She is sponsoring a monthly gathering of like minded people to learn and grow with each other’s ideas. 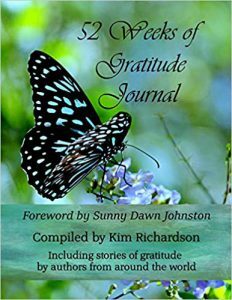 She is using the book, 52 Weeks of Gratitude, to help drive the conversations that can take place between loving and grateful people. These monthly gatherings are being held in the northern part of Chicago. Check it out, you might find it amazing to join some of these meetings! You will find the details on this facebook page that is linked below. Both Marj and I have personally spent time with Ginger and we know these gatherings will always be very worthwhile! 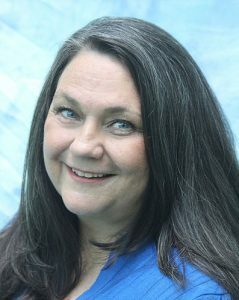 There is also a Facebook page, through Kim Richardson’s website, www.kimrichardson.kim, that you can join! Click where is says Join the Gratitude Movement! 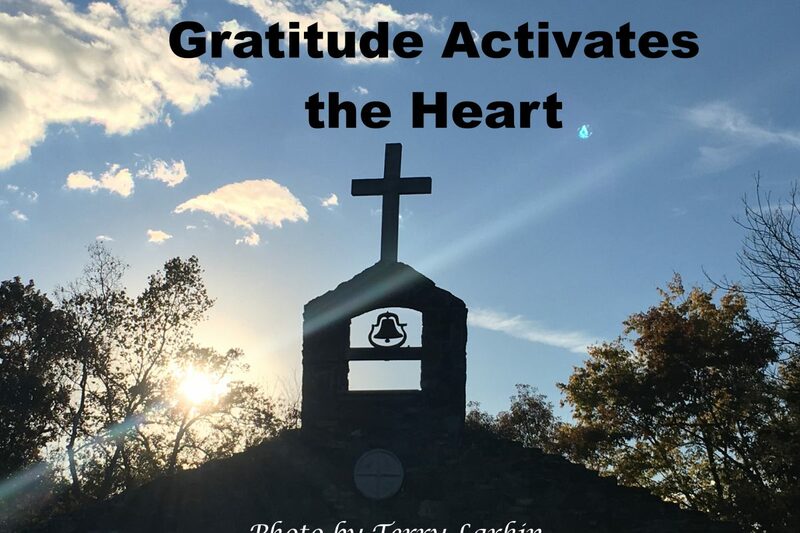 Allow gratitude to active YOUR heart!